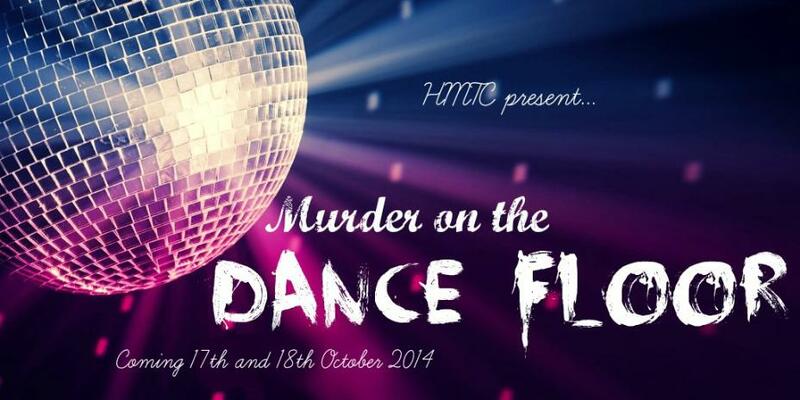 In October 2014 and February 2015 we took this original comedy murder mystery on tour! Check out the review, here! We followed Aladdin, a poor but ambitious laundry boy living in Old Peking, who fell in love with the beautiful princess So-Shi. We laughed and cried (with laughter!) 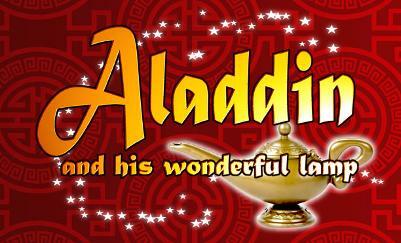 on what was a successful debut pantomime for HMTC. Check out some pics in our Gallery! Inspired by and featuring the songs of Elvis Presley. It's 1955, and into a square little town in a square little state rides a guitar-playing roustabout who changes everything and everyone he meets in this hip-swiveling, lip-curling musical fantasy that'll have you jumpin' out of your blue suede shoes with such classics as "Heartbreak Hotel," "Jailhouse Rock," and "Don't Be Cruel." 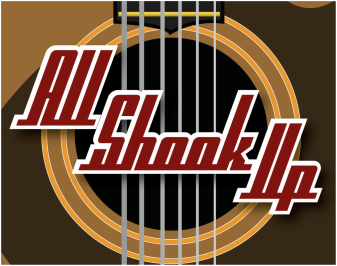 2012 - All Shook Up!